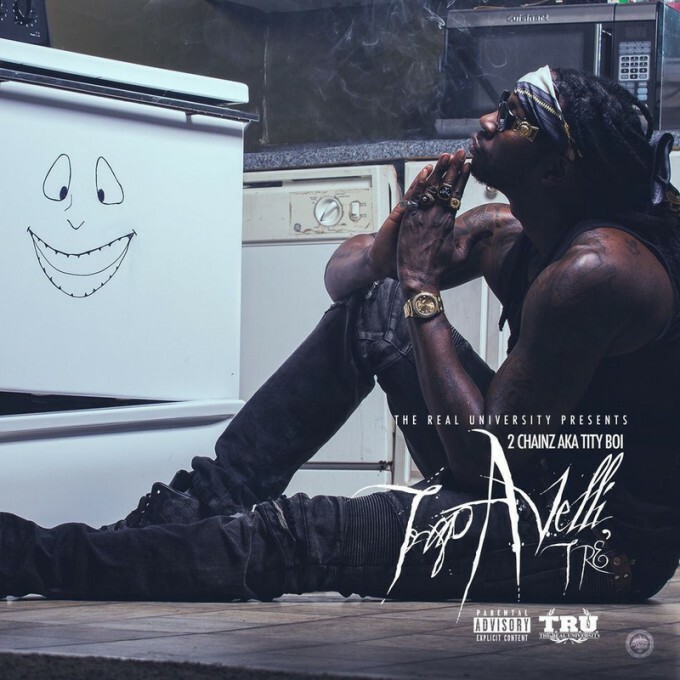 2 Chainz gives us the video for “Lapdance in A Trap House” from his Trapavelli Tre mixtape. 2 Chainz is back with the third installment of his Trapavelli mixtape series. The project features The Dream, Wiz Khalifa and Kevin Gates amongst others. Listen to a stream below and let us know what you think? Young Dolph links up with 2 Chainz and Juicy J for his new video ‘Pulled Up’. The track appears on his High Class Street Music 5 mixtape. 2 Chainz drops the visuals for track number 1 off his T.R.U. Jack City mixtape. 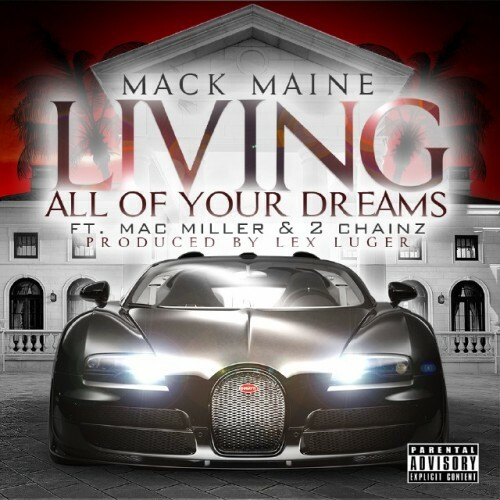 Young Money President Mack Maine recruits Mac Miller and 2 Chainz for this new Lex Luger produced track “Living All My Dreams”. His mixtape Food For Thought is due out on November 24th.